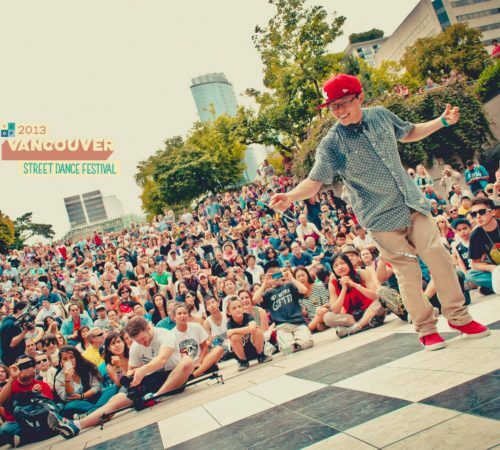 Flying Dance Studios (FDS) was created by YingYing Wang and emerged into the Vancouver dance scene in 2007 as one of the few Chinese-run dance studios in the area. 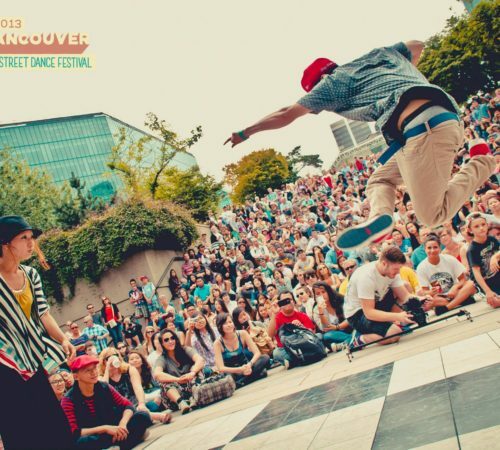 Our studio provides classes for new and old school hip hop, street jazz, and popping, locking all of which are taught by award-winning choreographers.A unique feature that distinguishes FDS from other studios in Vancouver is that we also offer classes for Asian (Korean, and Chinese) music video style dance. Through the reputation that our choreographers have earned, we have been invited to be backup dances for internationally famous artists.In addition, our choreographers and students actively perform at various community charity events, concerts, and competitions and have been featured in TV shows, magazines, and newspapers. We encourage people of all ages and all levels of dance experience, even if you have none, to come out and participate in our classes. We hope that through our classes, you will improve your dancing abilities, meet new people, and most importantly, have a fun and memorable experience.